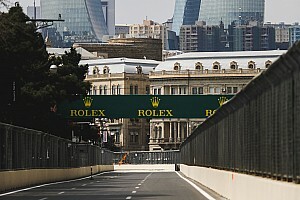 The Nissan e.dams driver moved up to second place from third on the grid by going around the outside of front row-starter Jose Maria Lopez at Turn 1. 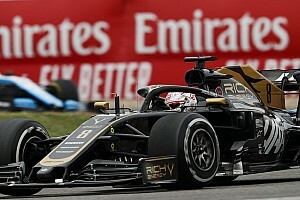 Buemi chased eventual race winner Antonio Felix da Costa, but was overhauled by Techeetah pair Jean-Eric Vergne and Andre Lotterer and was shuffled down to sixth by the finish. 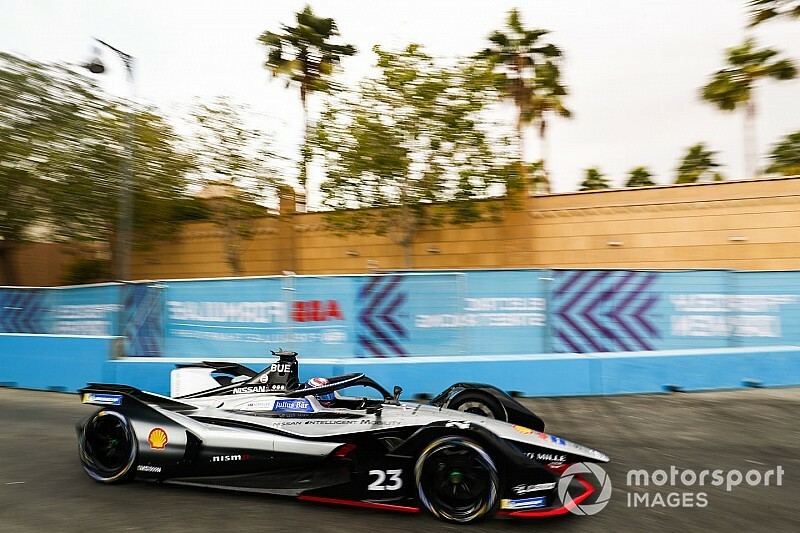 That was still behind Vergne and Lotterer, despite the duo having to serve drive-through penalties for an energy level spike going above 200kW while their cars were in power regeneration as they ran first and second. "I'm very disappointed," Buemi told Motorsport.com. "When you exit Turn 2 in P2 and finish P6 how can you be happy? "I didn't have the speed today. I don't know, [there were] lots of small issues that we've had so we need to now work hard and try to improve. "But no, [I'm] not really happy with that. I could not fight the [Techeetahs]. I just did the best I could to lose the least amount of time but I was not in their league, to be honest." Buemi reckoned the difference in pace between him and the Techeetah drivers was "not down to one single thing". "It's all about small details," he said. "So we need to work hard, understand, [and] don't make conclusions too quickly. "You know, it's not easy - [we] shouldn't think that we are bad, we were not bad in quali, we did a good job. "Let's take the positive out of today and focus on the points we need to improve." 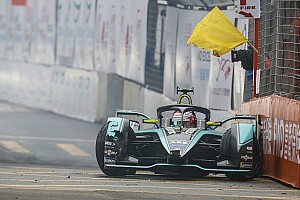 Buemi finished one place in front of his Nissan teammate Oliver Rowland, who was making his first appearance for the squad - and just his second in FE - after being announced as a late replacement for 2019 Formula 1 driver Alexander Albon. 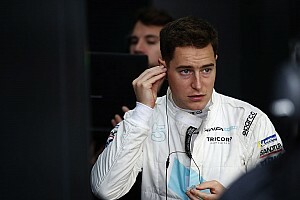 Rowland ended up as the top rookie driver in the season opener, and afterwards explained that he "didn't expect to finish like that" as he accidentally remained in a lower power mode for the final laps that followed the late-race safety car. 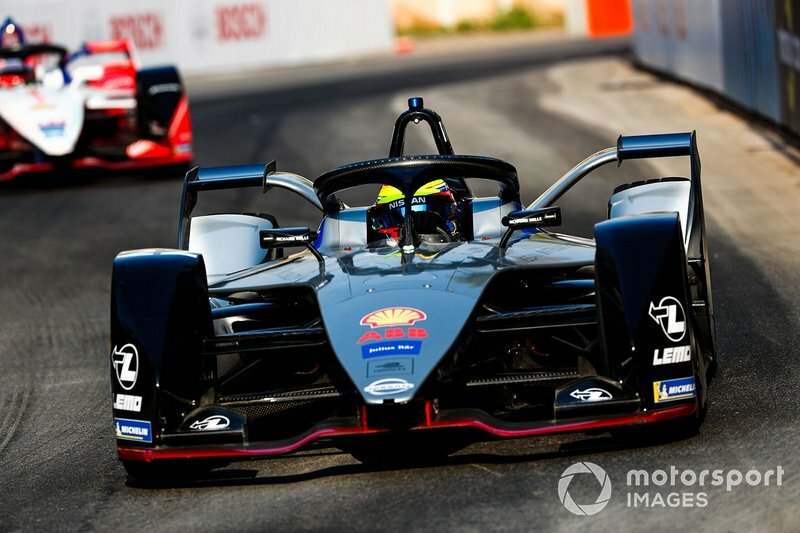 But he did manage to hold off Audi pairing Daniel Abt and Lucas di Grassi in the closing stages, with Rowland telling Motorsport.com: "I was in the wrong mode at the end so I didn't really get chance to fight, I left it in safety car mode. "It's just basically a mode that turns down to save energy and stuff like that. "They all had 225kW because we had used our attack modes earlier in the race and everybody else used it [late] so I couldn't fight with them [to get ahead]. 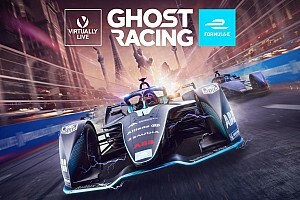 "That's why Seb was so much of a sitting duck at the end and likewise I had Abt and Di Grassi, who both had 225kW behind. All in all, I'm pretty pleased."